Over the past 40 years, the United States has installed more than 27 gigawatts (GW) of solar capacity across 1 million systems. This incredible milestone becomes even more impressive when you consider that projections have us reaching 2 million installations in just 2 years. Solar is no longer a fringe technology, nor is it a solution for the future. It is powering homes and businesses nationwide today, and the more solar we install, the more jobs and economic growth we support. Solar is being deployed by rural and urban communities in all 50 states, from churches in low-income communities, to homes in neighborhoods across the socioeconomic spectrum, to large and small businesses everywhere. By 2020, solar will quadruple in size to nearly 100 GW of total capacity. Help celebrate this historic achievement and what it means for our energy future by spreading the word about solar across social media and in your local community. 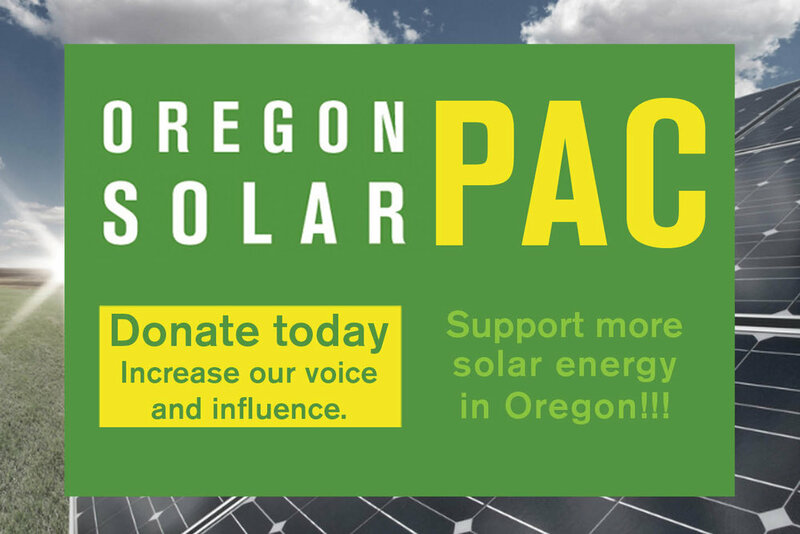 It's time to show our business leaders and lawmakers that solar is here to stay. We are #MillionSolarStrong!